Home > Safety > Will You Rent a Limo to Minors? 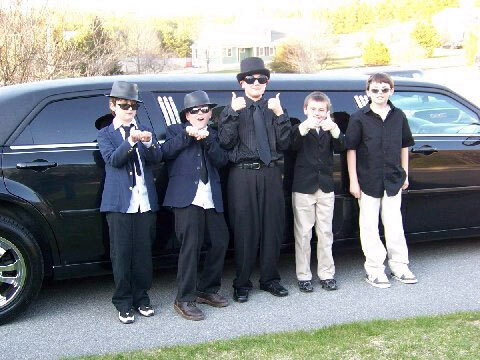 Will You Rent a Limo to Minors? A question we get asked regularly is, will you rent to minors. Whether its for a birthday party, bar/bat mitzvah, sweet 16, etc. we have customers who always want to know. 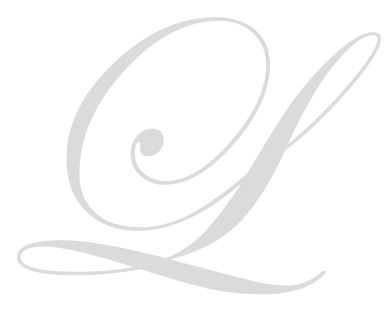 Limos are so much fun and an awesome way to create lifelong memories, But to rent. when you are underage there are prerequisites and safety requirements that we put in place before you can secure a reservation. Follow the guidelines below to receive the best limo rental. To place a reservation you must be over 18 years old. All dividers remain down and non-functioning during an underage event. No beverages are allowed in the back of the limo. All bags are stored in the trunk or cargo area and subject to search. All passengers must remain SEATED and all body parts must remain inside the vehicle at all times. Escape hatches must not be opened unless it is an emergency. A parent or guardian of each passenger must sign a liability agreement prior to the trip commencing. All balances and gratuities must be paid up front before the start of the trip. Our chauffeurs are trained to keep you safe but also to allow you to have FUN. They are a part of your special event and want you to be happy! While your child may never misbehave in this environment, that doesn’t mean his friends won’t. We take safety seriously and our commitment to our customers means we take extra steps to secure that there are no risks to minors. Bottom line, yes, we rent to minors but there are rules that are strictly enforced to ensure a safe trip for all our passengers.